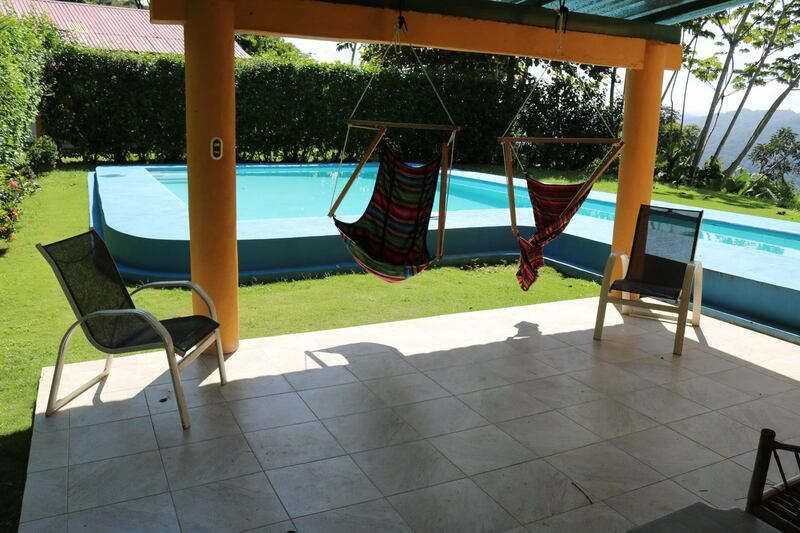 FOUR BEDROOM HOME WITH POOL AND VIEWS!!! 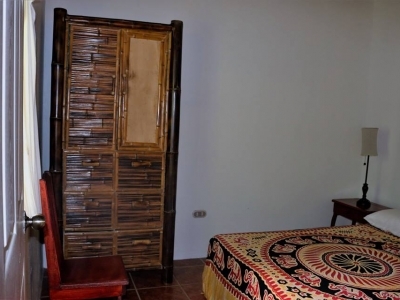 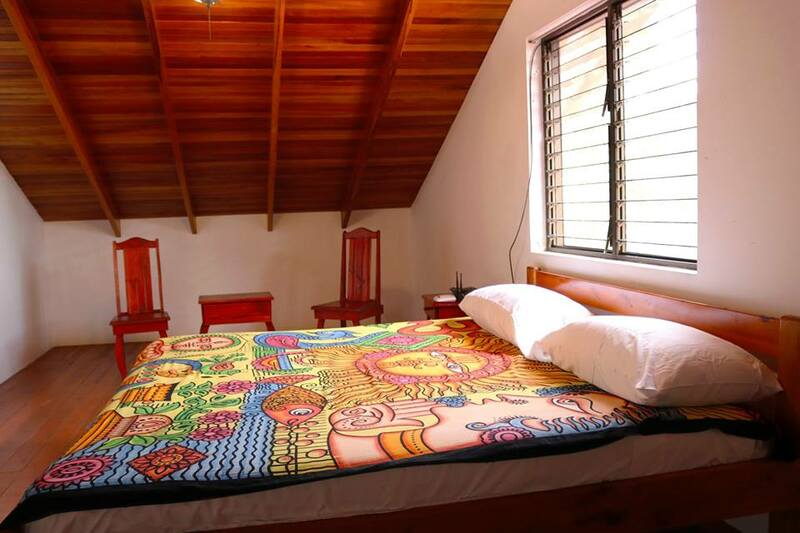 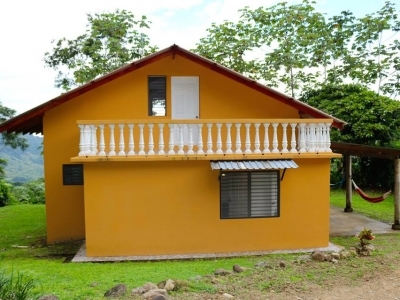 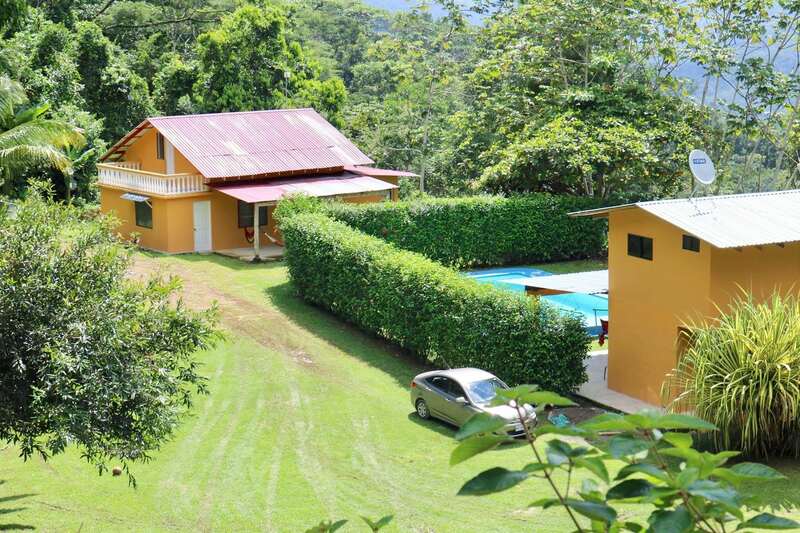 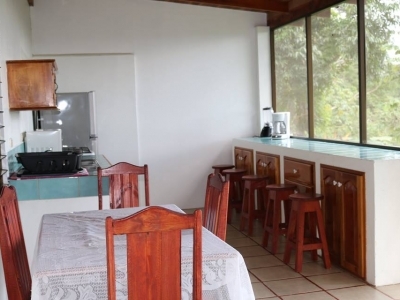 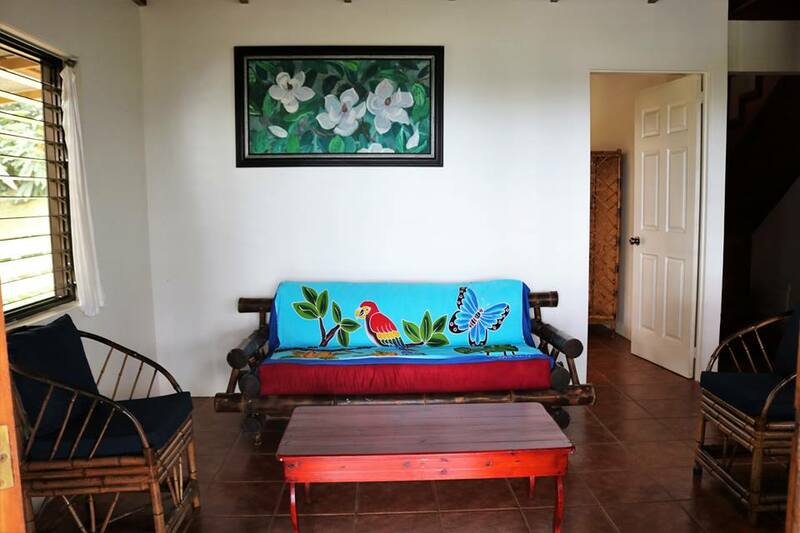 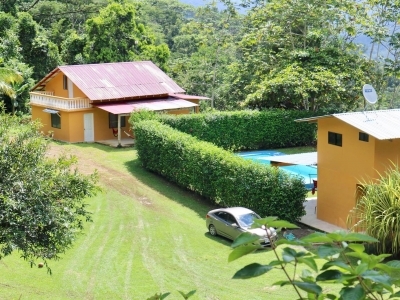 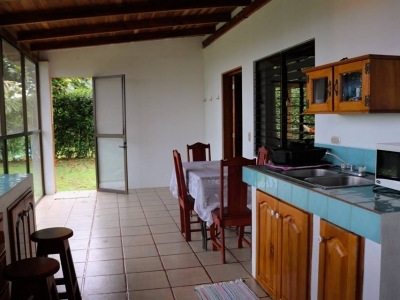 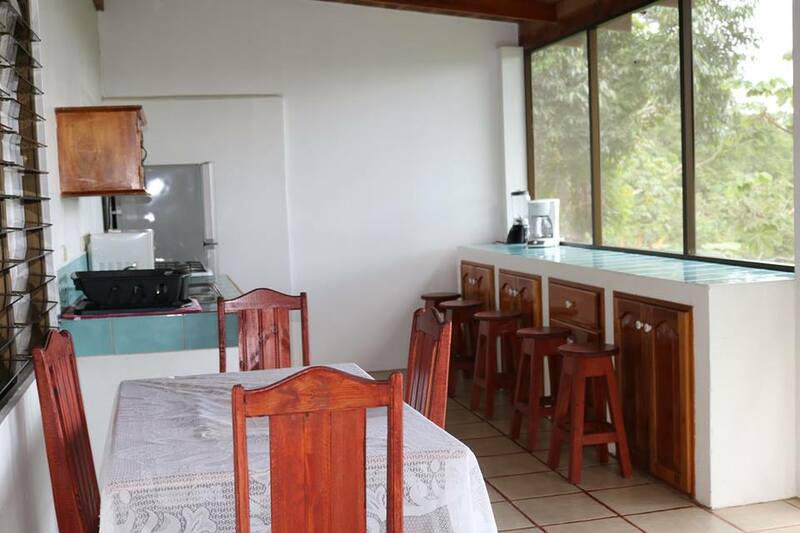 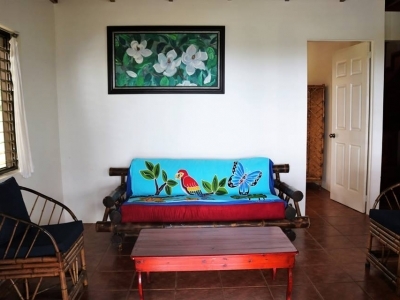 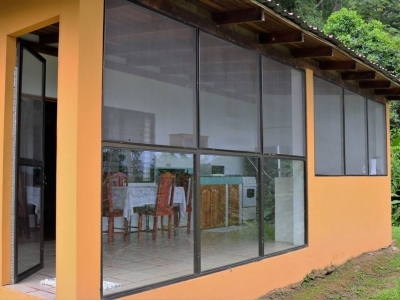 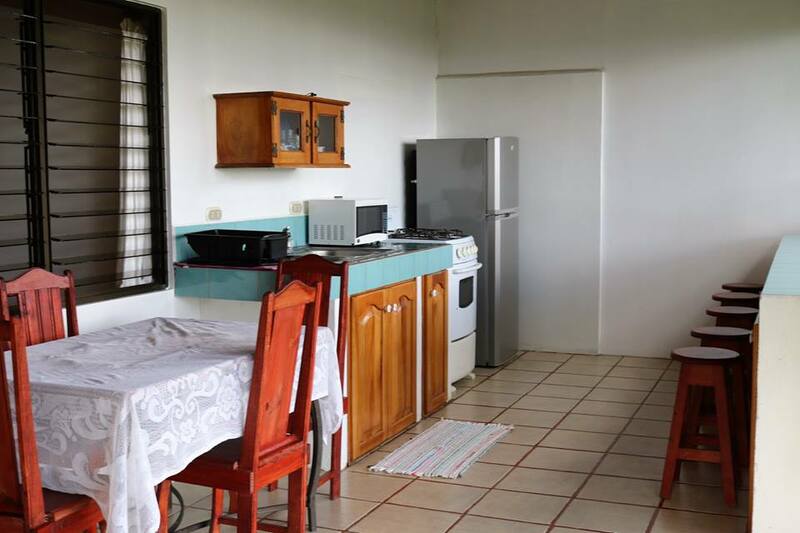 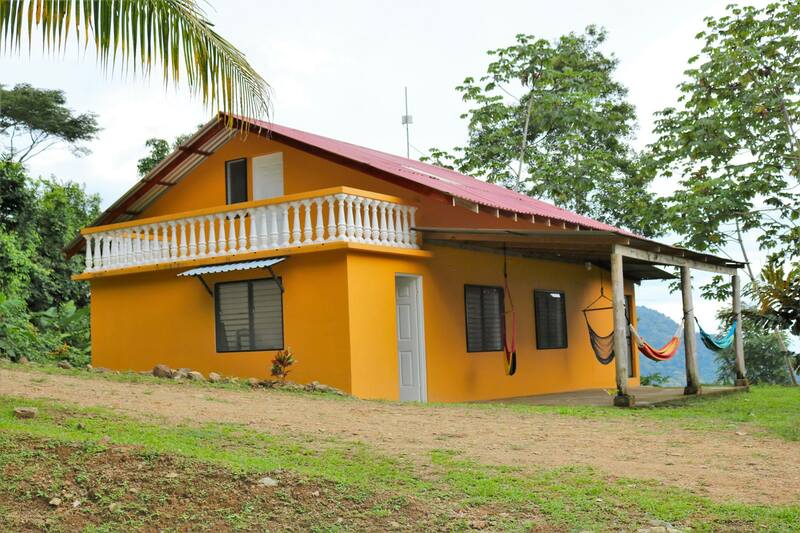 This charming 4 bedroom home is located in the mountain community of Lagunas. 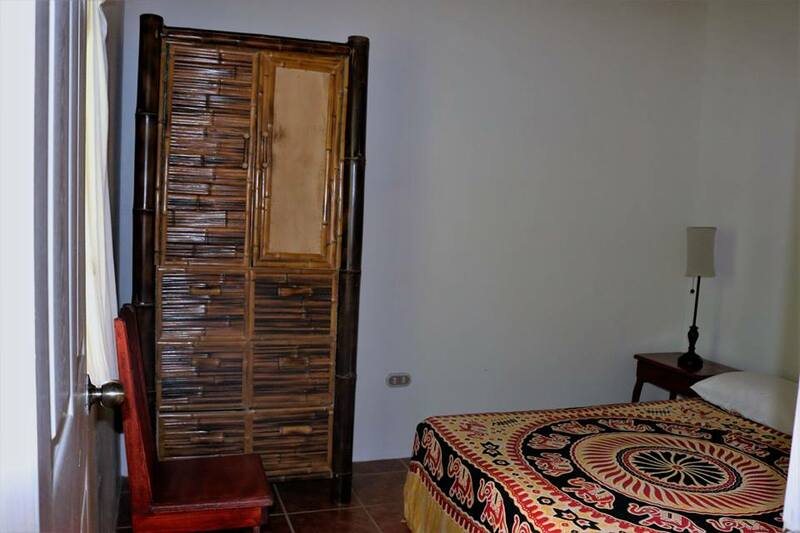 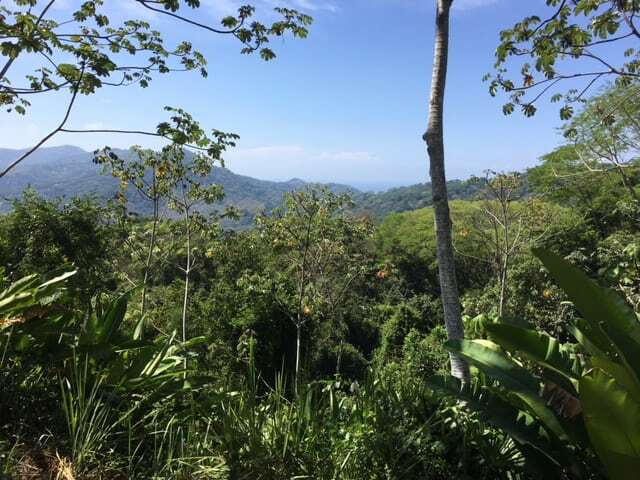 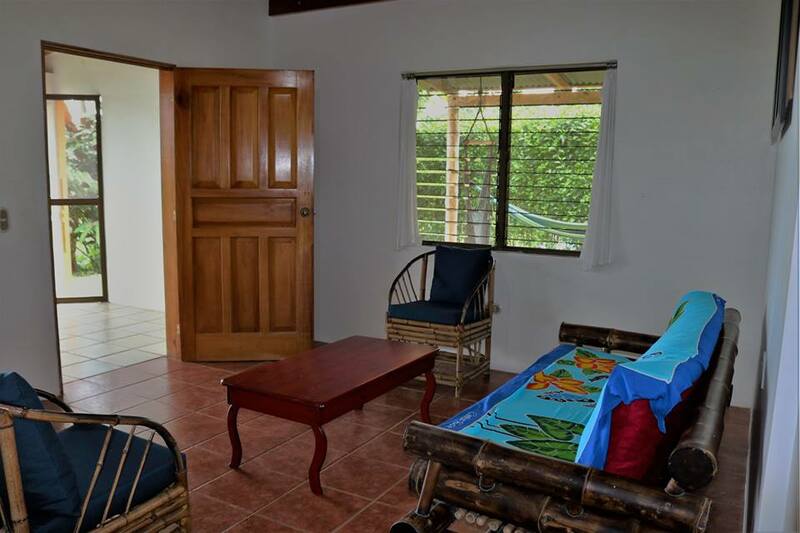 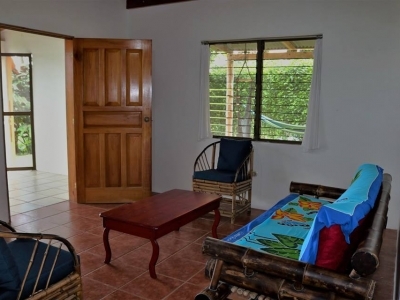 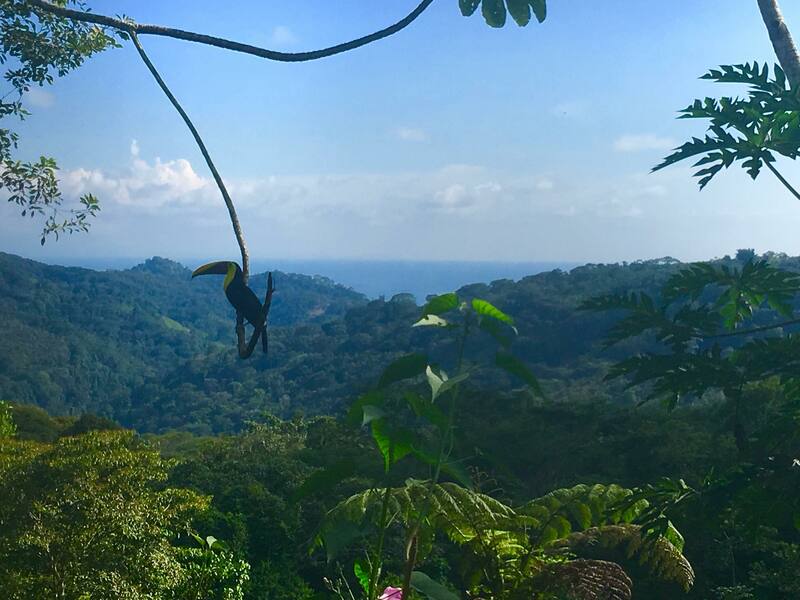 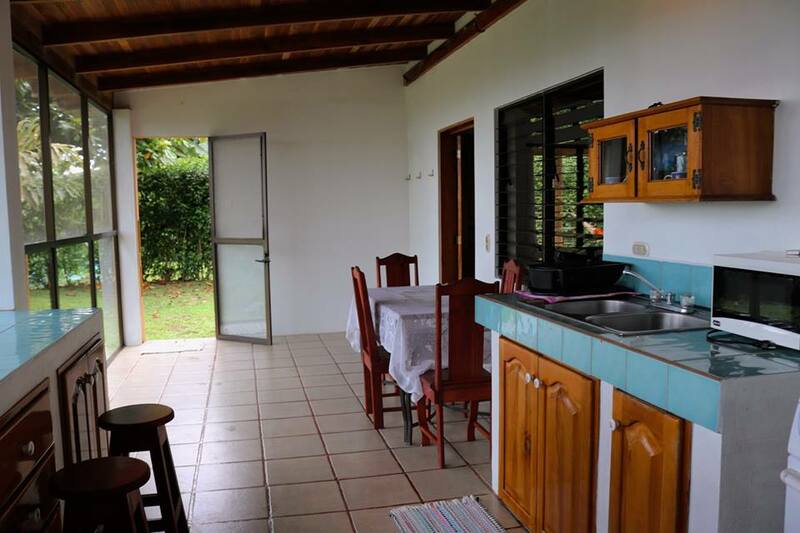 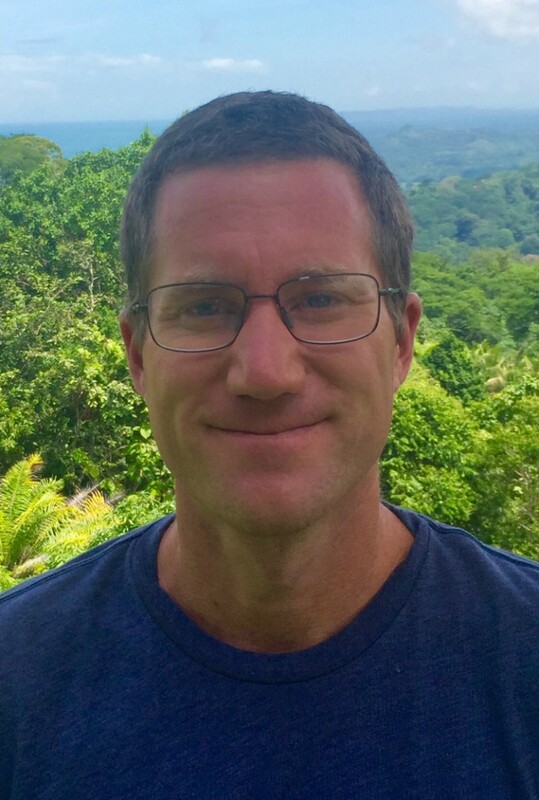 It is a 10 min drive to the town and beach in Playa Dominical, 5 min on a very well maintained gravel road and 5 min on a paved road. 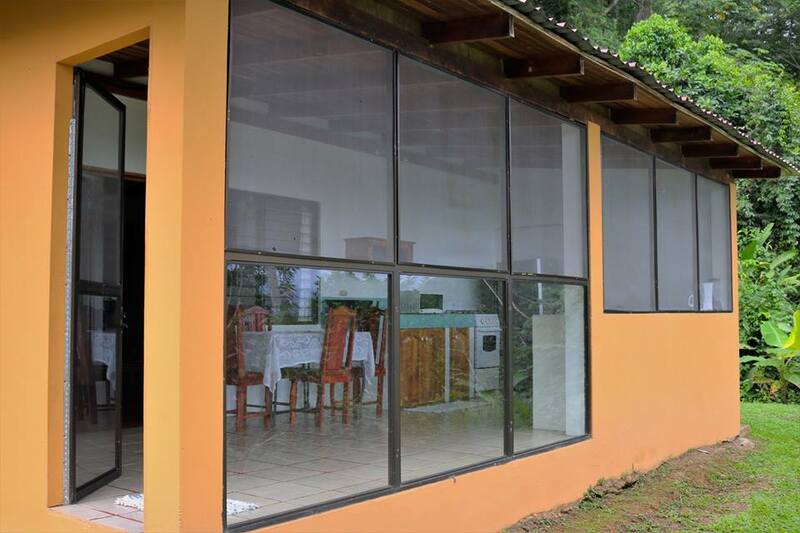 The property sits at aprox 800 feet elevation which means nice cool breezes and even cooler evenings. 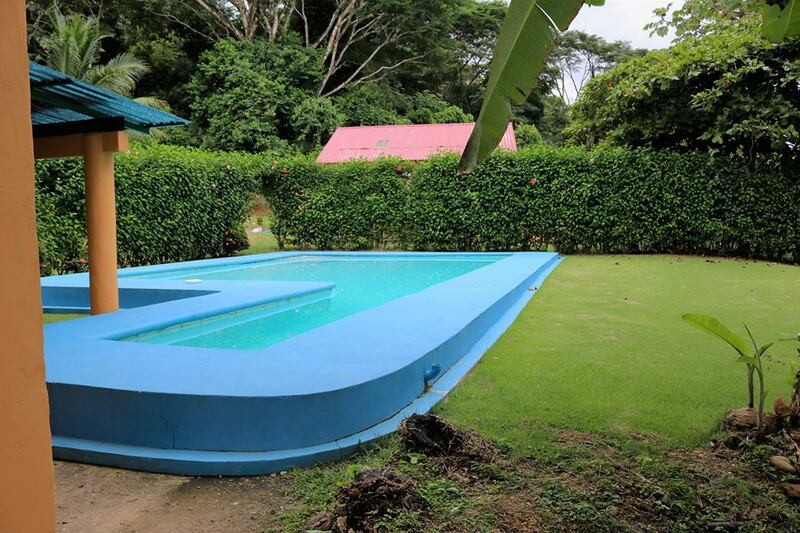 The 4 bedroom home is located to the left of the pool. 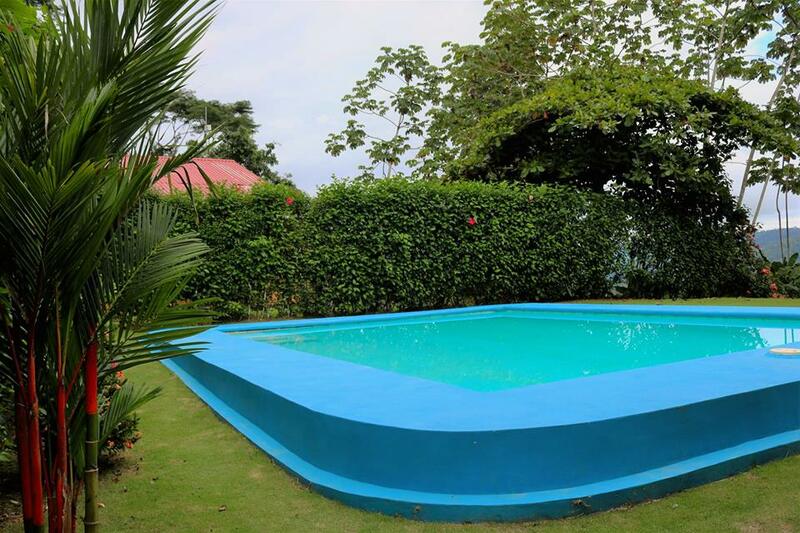 The large pool is perfect for entertaining. 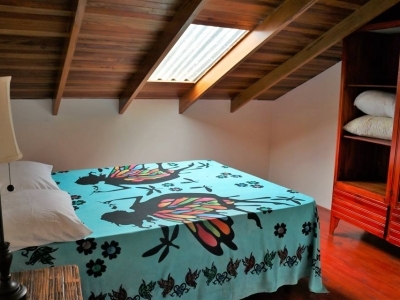 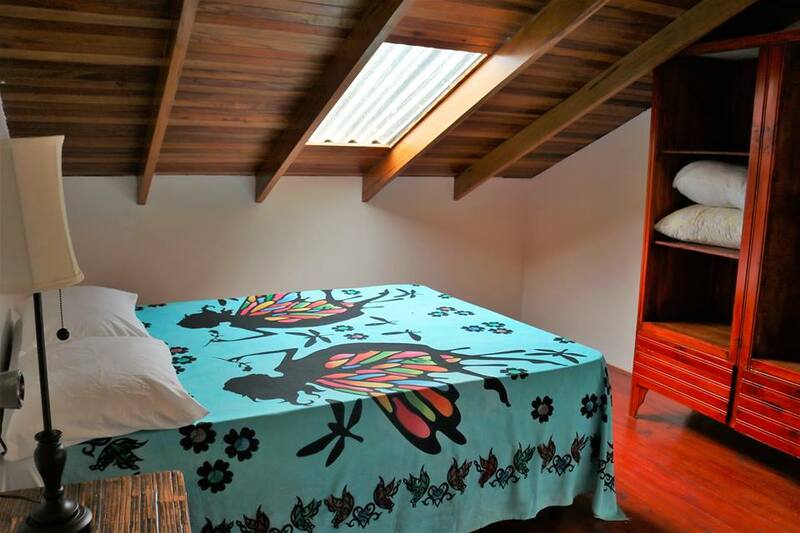 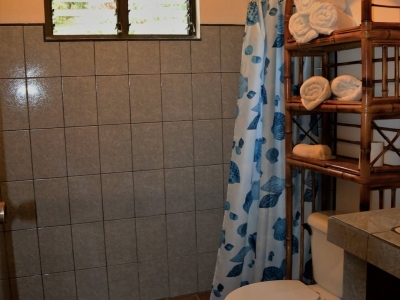 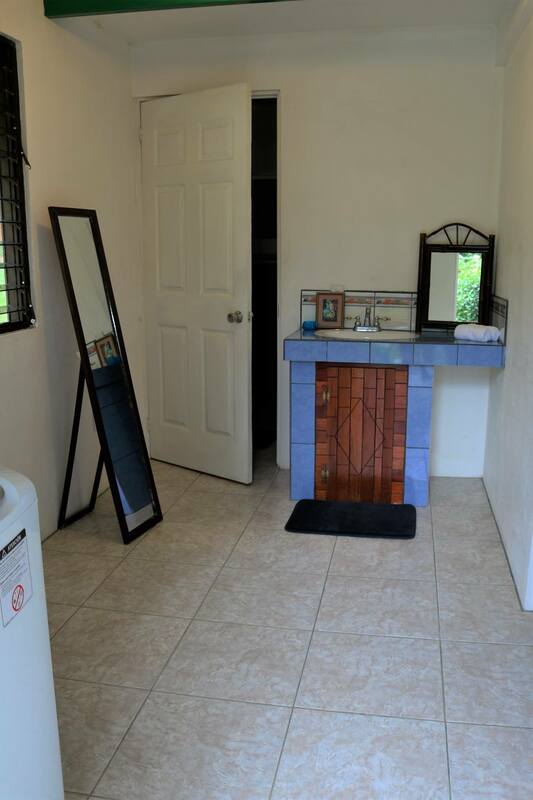 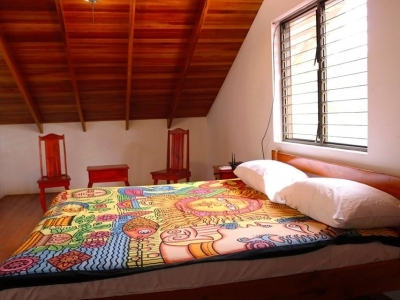 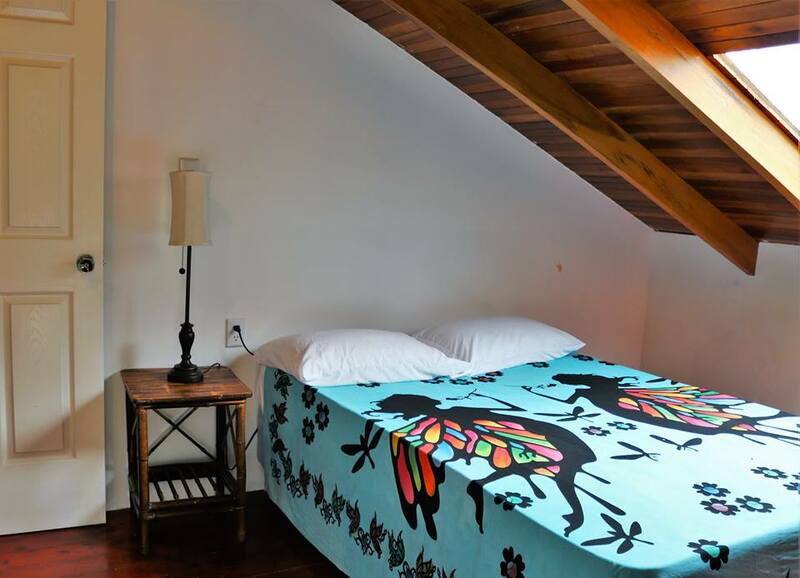 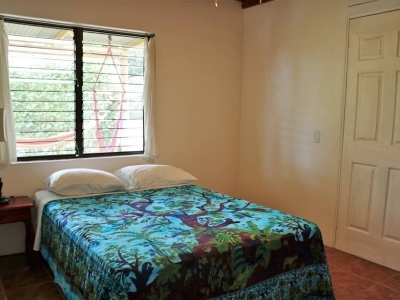 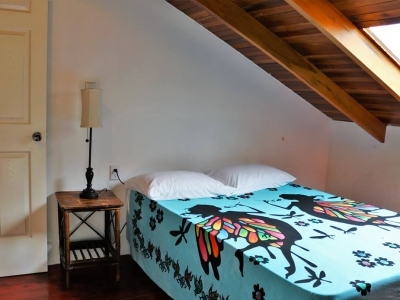 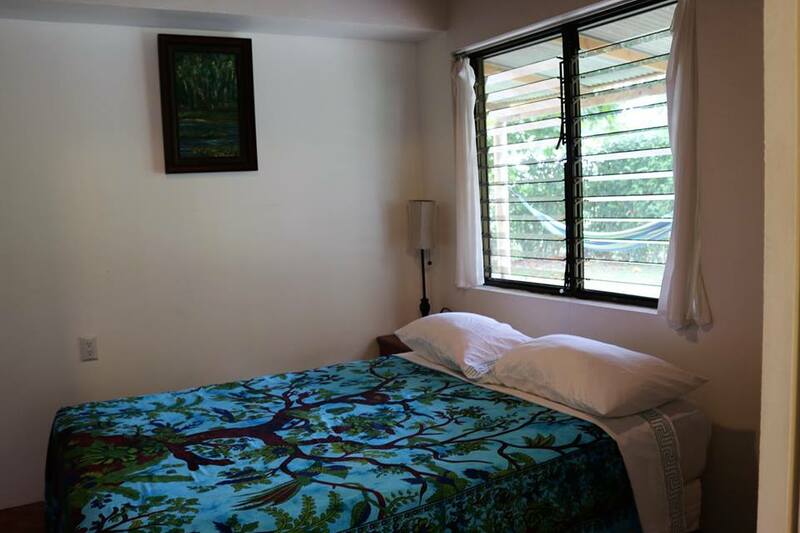 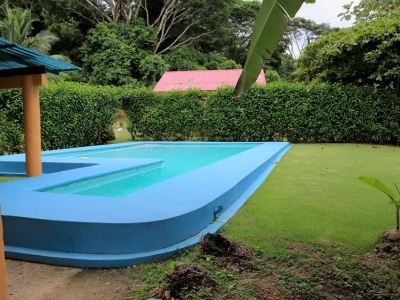 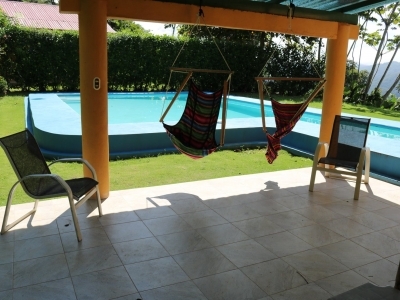 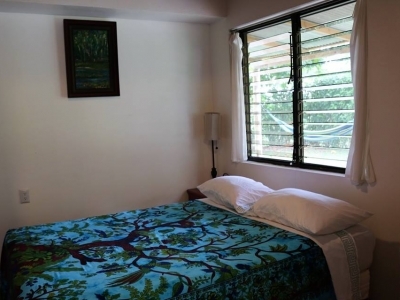 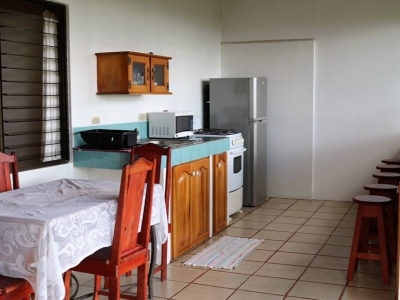 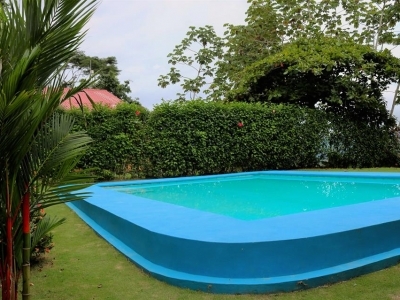 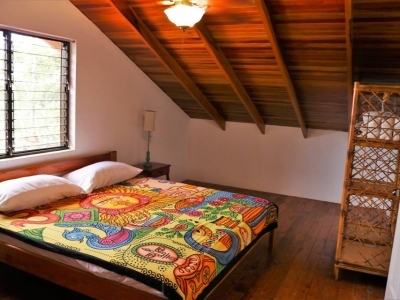 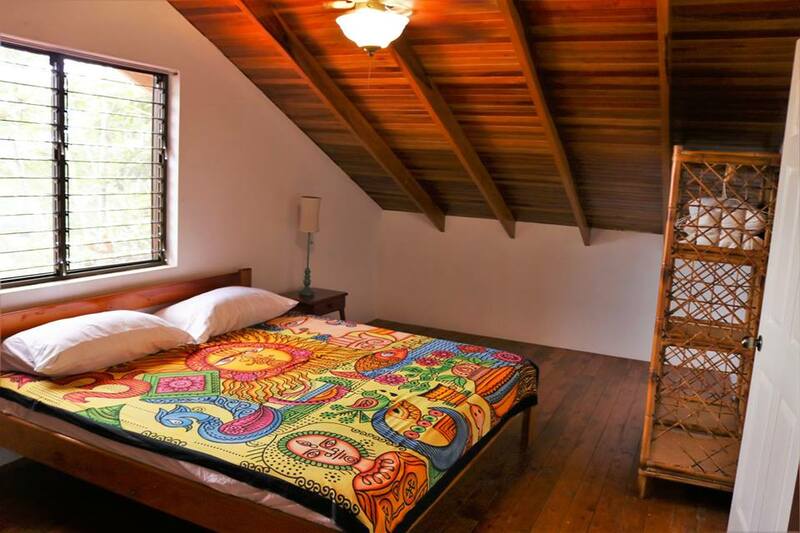 Four other neighboring rentals share access to the pool. 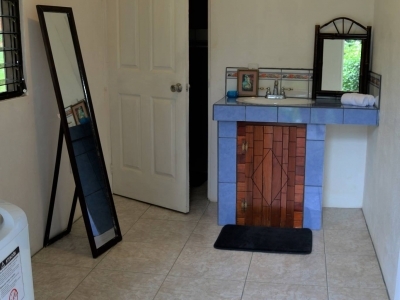 The property is located on a quiet dead end street and has great view. 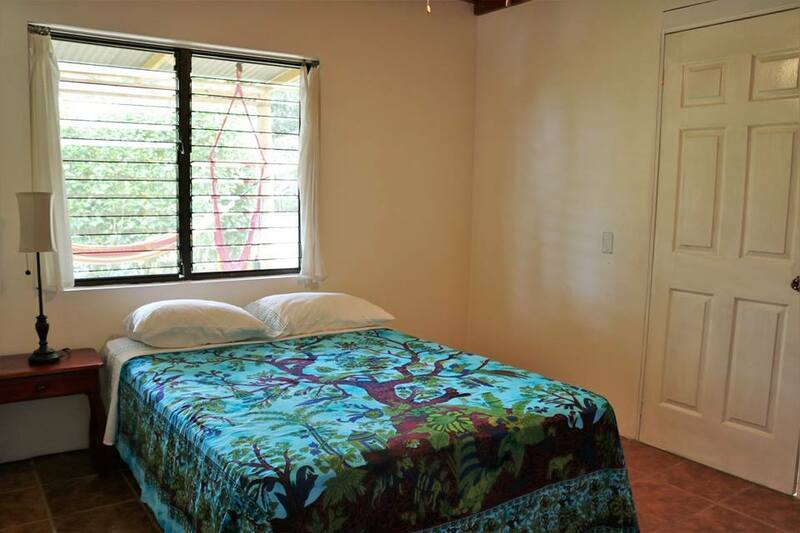 It looks out over the mountains and has a small ocean view. 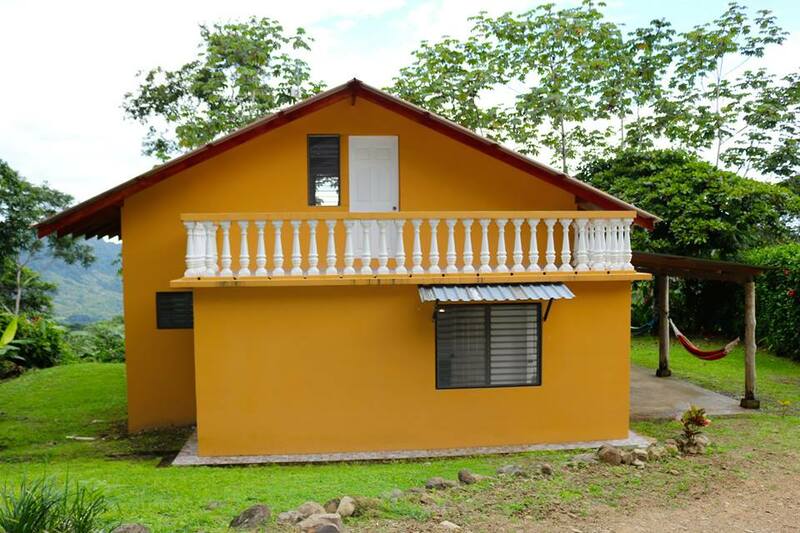 Built 2004 and remodeled 2017. 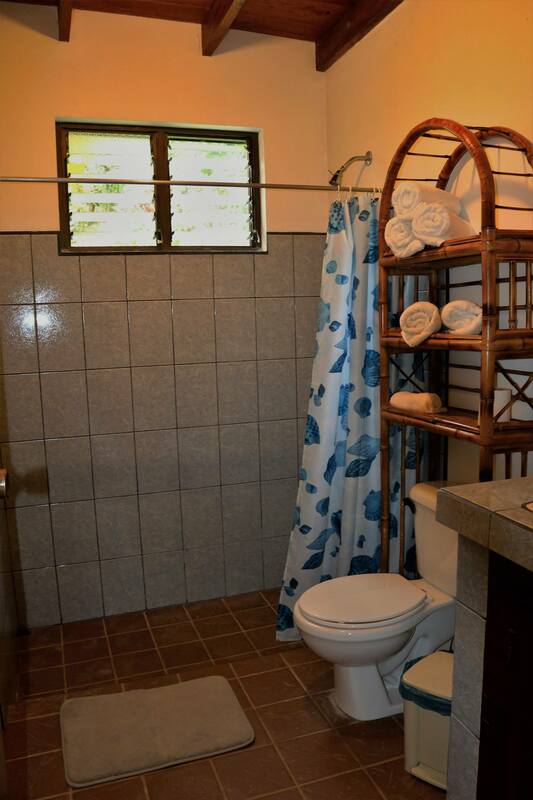 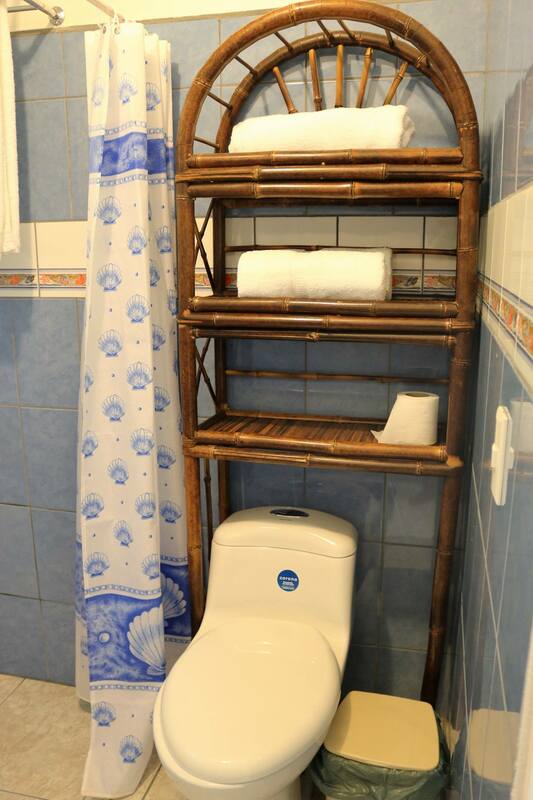 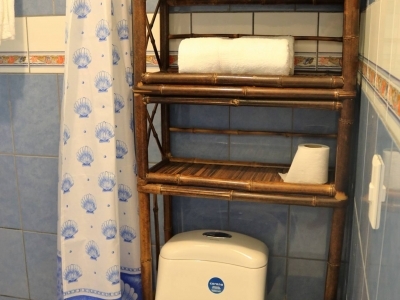 Electricity is included, other utilities paid separately.